Have you had a stressful day? Are you looking for the best way to relax? 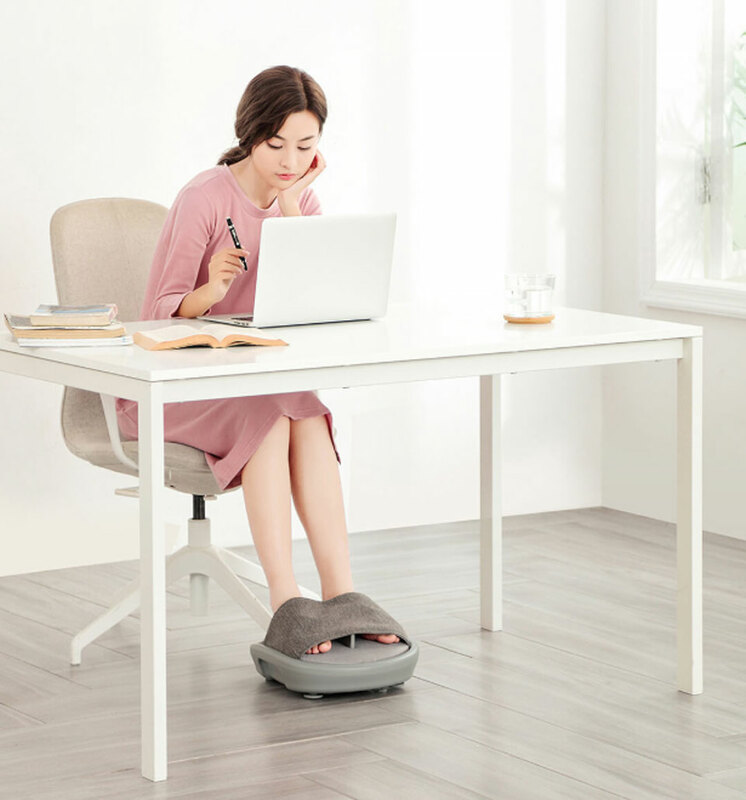 What is the use of a foot massager? There are many acupunctural points in the body of the human body that can affect the circulation and even accelerate the metabolism. Foot massage can usually reduce physical fatigue, make the person feel more relaxed and even improve the quality of sleep. Foot massage can be done by a specialist or using a special massage machine. And today we want to talk about one of these devices launched by MIOT Environmental Partner - Liao Xiaomi Co. LF's products include massage chairs, eye massage tools and more. 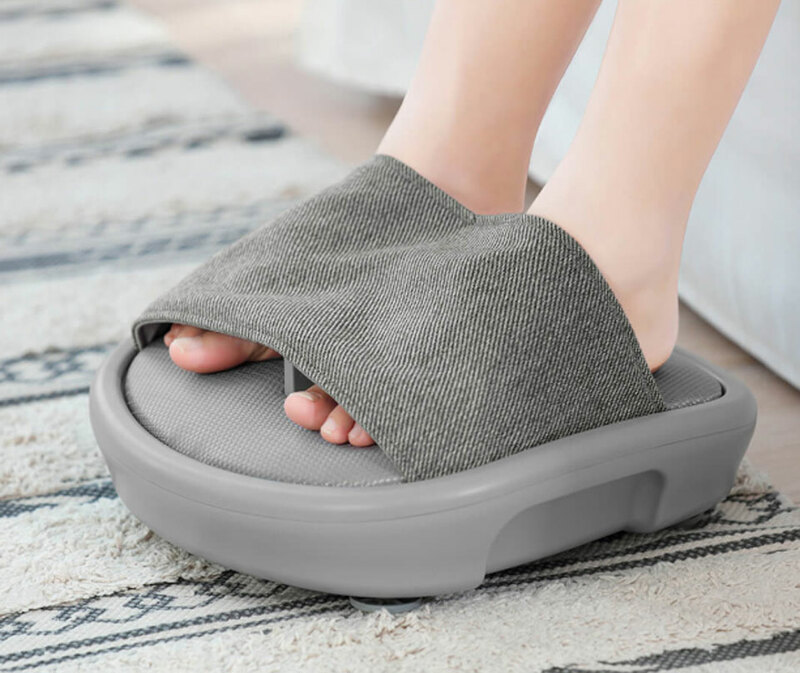 Xiaomi LF Kneading Foot Massager has a new open breathable structure that provides a comfortable and comfortable environment for foot massage. This massager includes a base with two sets of rotating massive ends. The operating panel is very simple. Mascara width is more than 20 centimeters which is suitable for most people's feet. The whole massager weighs only 2.5 kilograms. The base of this machine is provided with anti-slip agent, for stability and proper use. 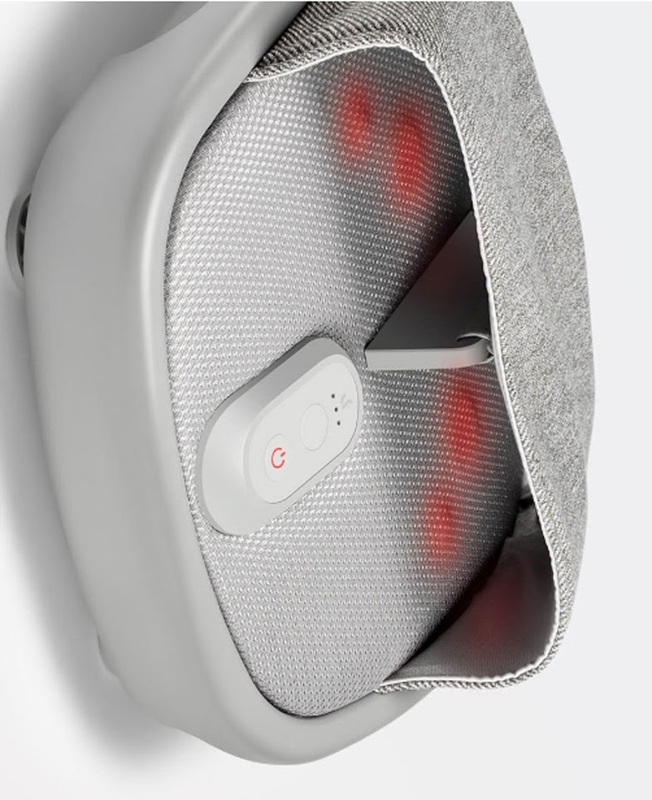 This massager can work in heating mode. IR heat helps the blood to circulate better and make your feet feel more relaxed. Two massage modes (massage bag and air compressor) can last for 15 minutes. You do not need to control the time. Just relax and try to sleep slowly. Enjoy massages whenever you want with xiaomi LF Kneading Foot Massager. This is the best way to deal with stress after a hard day.